I help clients in all areas of business and employment law. I give my full attention to every aspect of my clients’ matters. WHAT YOU DON'T KNOW CAN HURT YOUR BUSINESS! You’ve often heard that what you don’t know won’t hurt you? Unfortunately, when it comes to the law and your business that saying is dead wrong. 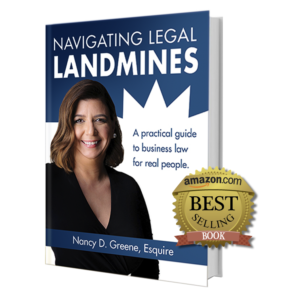 Running a business and minimizing the Legal Landmines™ you hit in the process means leveraging knowledge from different specialties. 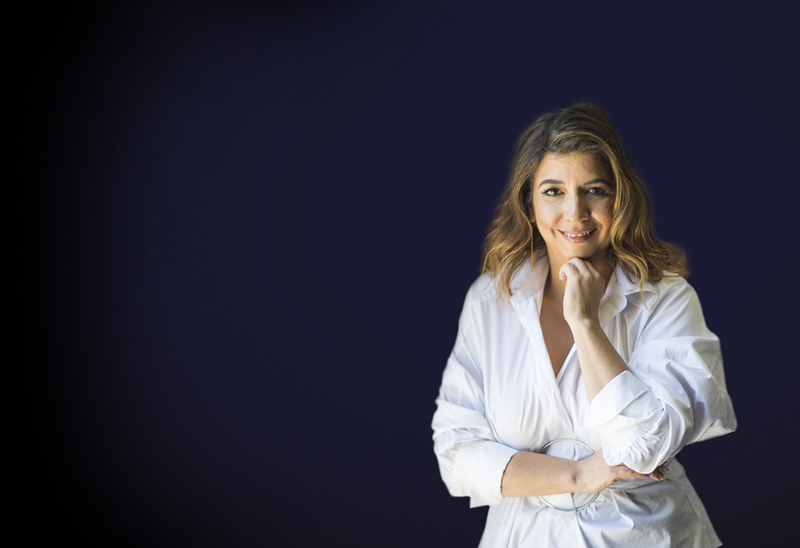 Nancy D. Greene is a dedicated legal professional who brings her diverse background to the table and advocates for you in many areas of the law. Well-versed in the issues that confront businesses, Nancy D. Greene provides comprehensive business and legal support.